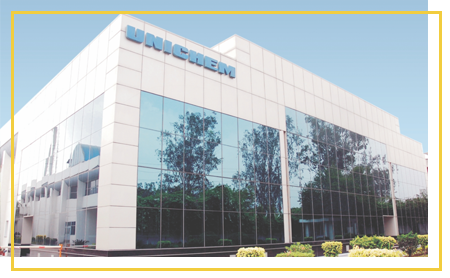 Situated about 20 km from New Delhi, Unichem’s Ghaziabad Plant has efficient infrastructure for manufacturing pharmaceutical products. 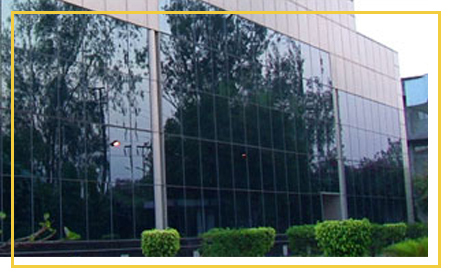 The Ghaziabad Plant was established in 1969 as the first multi-product Pharmaceutical plant. Over the years, Unichem has invested tremendous efforts to constantly improve quality standards and consistency. In 2003, the manufacturing facility was completely upgraded to meet International standards for the manufacture of Pharmaceutical formulations.